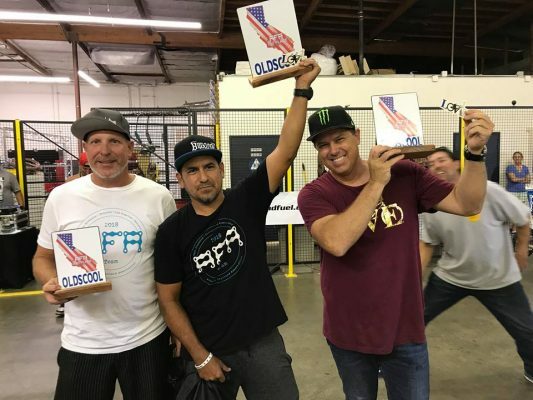 Waking up this morning to my social media full of the AFA contest series returning to California. 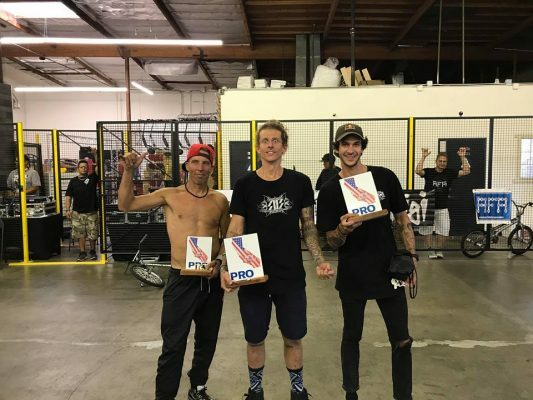 Congratulations to Jean William Prevost who took first place followed by Matthias Dandois and Nor Cal flatland legend Pete Brandt rounding out the podium. 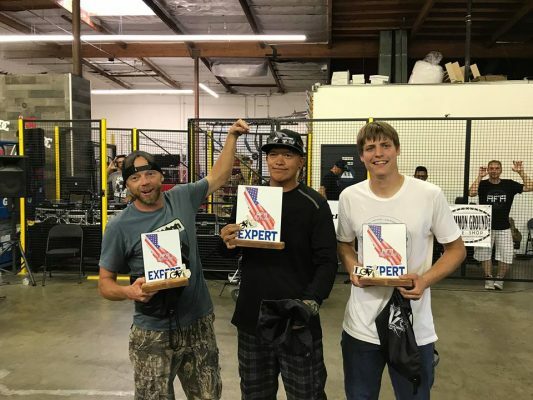 Ed Jolie took the win in Expert, Robert Castillo took the Olds Cool class and Alex Lim first place in Novice. 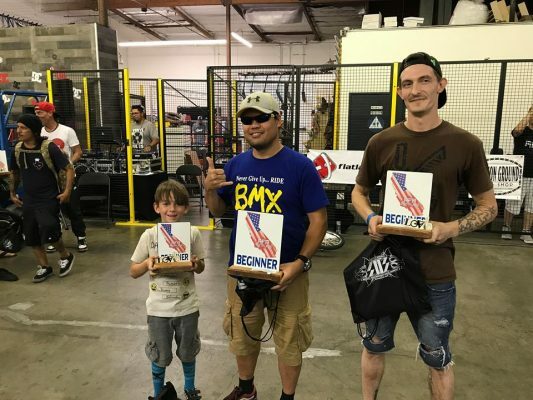 Great to see a flatland event return to its home, California with the Chairman, Martin Aparijo handing out the trophies.